The village of Rectortown is in the quiet rural area of northeastern Fauquier County, Virginia. It was established by an act of the Virginia Assembly in 1772 on land owned by John Rector. 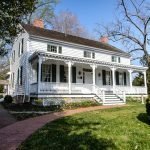 It is considered to be the oldest town in Fauquier County. Originally named Maidstone, presumably after the town in Kent where Lord Fairfax’s home in England was located, it was always known to the locals as Rectortown, the name that survives today. John Rector and his family, like most of the settlers in the area were of German descent, holding no affiliation to Lord Fairfax. The original properties in the village are centered near the crossroads of Rectortown Road, which led to Marshal (then known as Salem) and to points west, and Maidstone Road which led south. 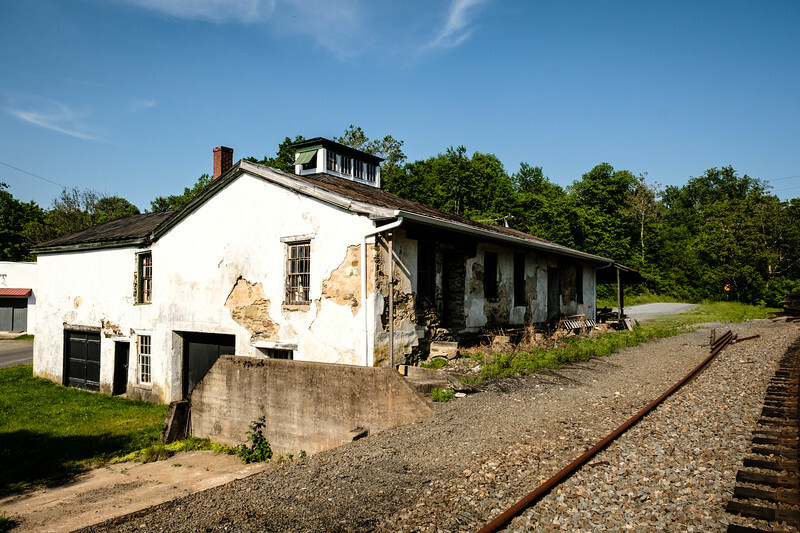 The growth of the community took a major step forward when, in the 1850s, the Rector family donated land to the Manassas Gap Railroad. The intent was to ensure the railroad passed by their already established store. The original part of Rector’s Warehouse and Station dates to around 1835. 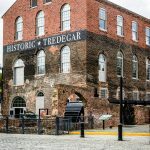 The building was enlarged upon the arrival of the railroad to become the local station in addition to the warehouse and store of its original construction. The post office was also located in the building at this time. This building is a rare example of a mid-19th century stone commercial building. The interior, although in need of repair, is fairly intact. Rectortown, like many communities in this part of Virginia, and especially those situated on the railroads, had a significant role in the Civil War. 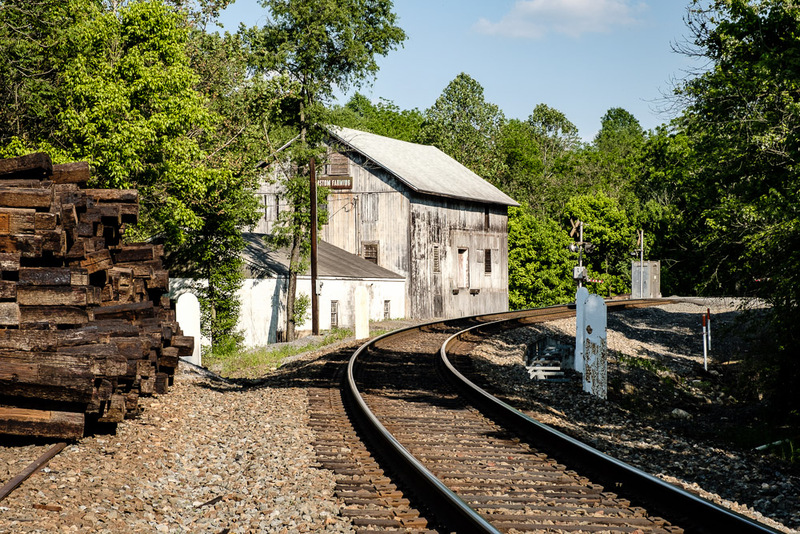 In a previous post we saw how Piedmont Station (now Delaplane), a few miles west of Rectortown was used by General Stonewall Jackson to move his troops to the First Battle of Manassas. Rectortown is considered by historians to be the unofficial headquarters of Colonel John Mosby and his Rangers. It was also used as a prison for captured federal troops. Rectortown was also the site of Union General George McClennan’s headquarters in November 1862, when he received word from President Lincoln that he was being relieved of his post. The community of Rectortown contains the Rectortown Historic District, which was added to the National Register of Historic Places in 2005. It encompasses 76 contributing buildings, the majority of which date from the Reconstruction era up to the beginning of World War I. 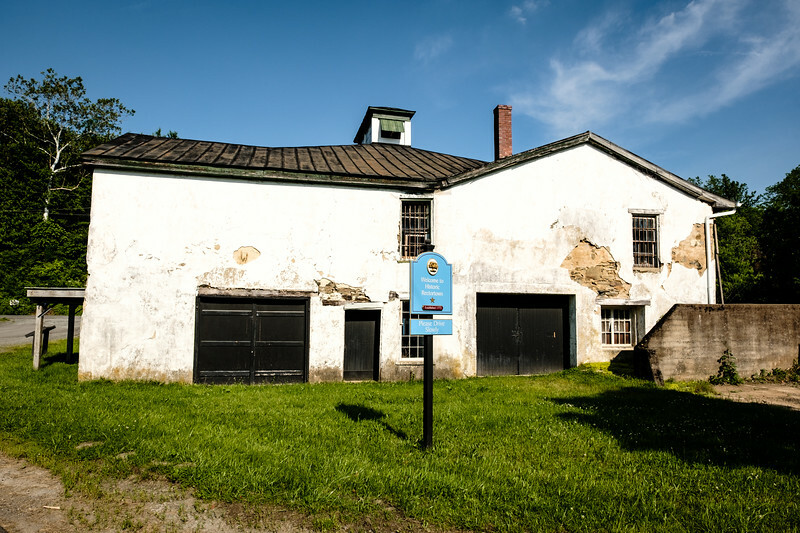 One such building is Westwood Custom Farming, originally known as Bedford Glascock’s Granary was constructed ca. 1880 directly adjacent to the railroad tracks just east of Rector’s Warehouse. Due to time constraints I did not have time to explore the rest of the area but plan to do so in the near future. 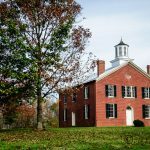 Rectortown is in the quiet rural area of northeastern Fauquier County, VA. Established by in 1772, it is considered to be the oldest town in the County.